TOPEKA, Kan. -- A water park company's co-owner was arrested Monday in Texas in connection with a Kansas criminal case arising from a 10-year-old boy's death on what was promoted as the world's largest waterslide. 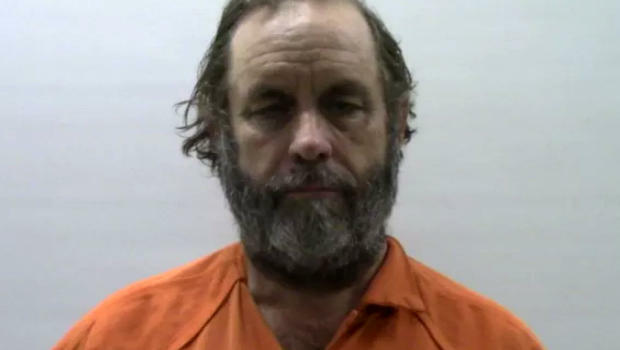 Records show that Jeffrey Henry, co-owner of Schlitterbahn Waterparks and Resorts, was booked into the jail in Cameron County, Texas. He was being held without bond, and a jail booking clerk said he would remain there until a court appearance Tuesday. Attorney General Derek Schmidt's office did not immediately respond to phone calls and emails seeking further comment, details about Henry's arrest, or information about exactly what criminal charges he faces. The Kansas City Star reported that Henry was taken into custody by U.S. marshals out of Brownsville, Texas. Prosapio said Schlitterbahn does not expect any changes to the Kansas City park's season, which is set to open May 25 and run through Labor Day. The big slide there -- Verruckt, or German for "insane" -- has been closed since Caleb died.